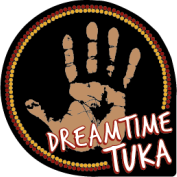 The Dreamtime Tuka Biscuit range offers gourmet style biscuits that tantilise the taste buds and give the enjoyment of bush flavours. Dreamtime Tuka Biscuits offer a gourmet treat for your clients at a reasonable price. These are available in single or double portions, variety or assortment packets. The Twin pack biscuit range is available to assist with catering for accommodation outlets, gift boxes or corporate functions. Two biscuits are cello wrapped for freshness and packaged per box, supplied in bulk orders. 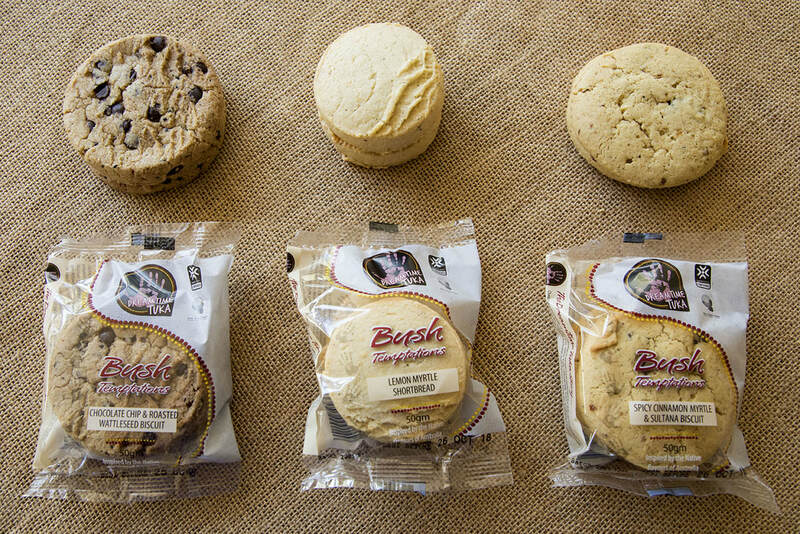 ​Flavours include: Choc Chip & Wattle Seed, Lemon Myrtle Shortbread, Spicy Cinnamon Myrtle & Sultana.